What’s a birthday party without your visitors? 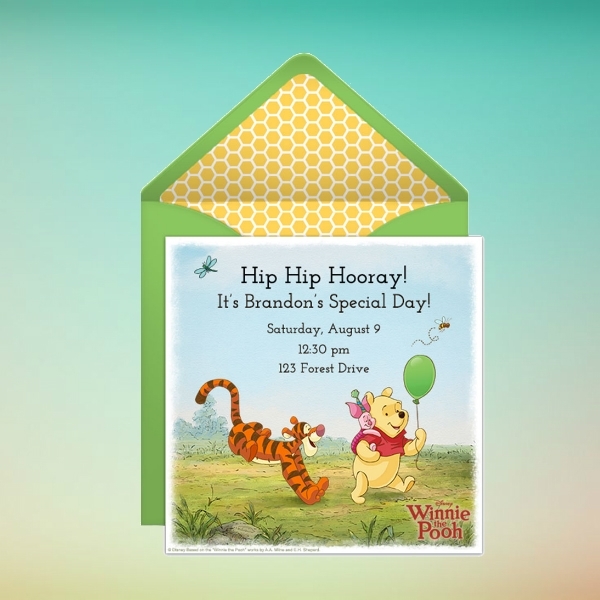 One “old but gold” way to invite your visitors are birthday invitations. 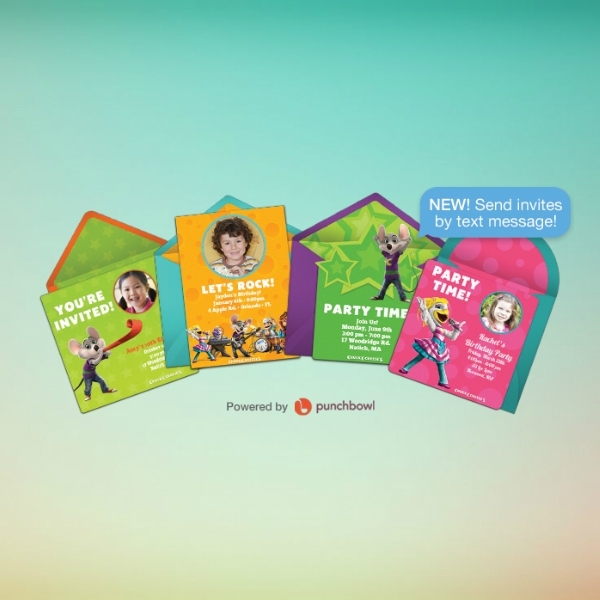 Through birthday invitations, you will be able to get your friends and family attend your birthday party without hassle since it would already contain the necessary information that they need. If it is still your first time creating a birthday invitation, it also definitely means that you are not yet familiar with the basics. 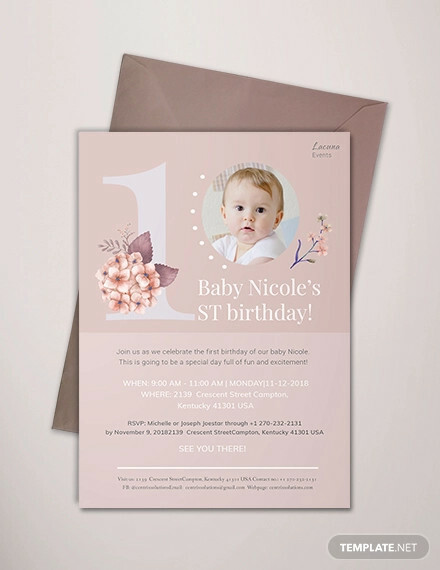 Worry not for we are going to give you the basics and along with that are birthday invitation templates and examples that can help you get started. 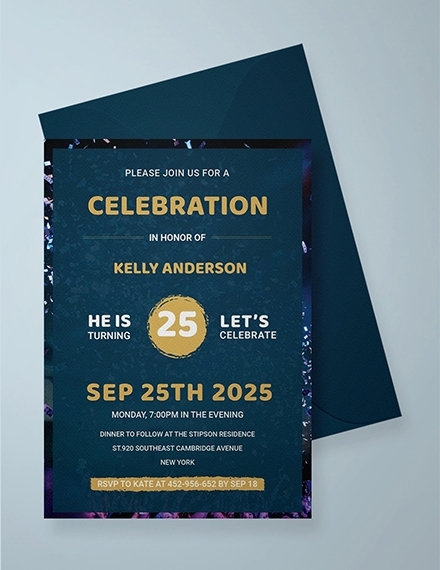 Who: The “who” element of your birthday invitation can mean two things: “who” as in who is celebrating his or her birthday and “who” as in who is being invited to the birthday party. So if you are trying to identify the former “who,” you should be able to identify yourself clearly as the birthday celebrant. And if you are trying to identify the latter “who,” you should also be able to indicate the name of your friend or relative on the birthday invitation so there will be no mix-ups. 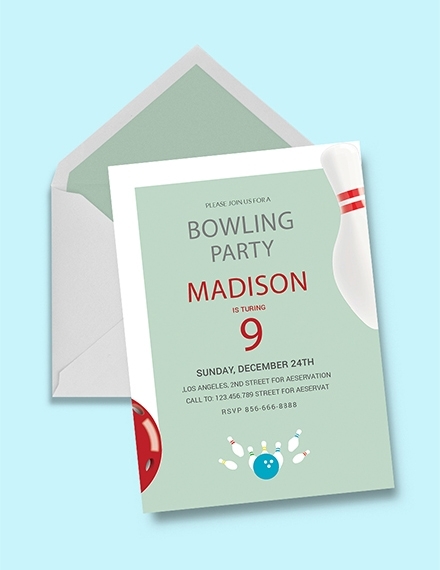 What: This element of your birthday invitation tells the recipient what the invitation is all about. Since it is a “birthday” invitation, then your “what” is obviously a birthday celebration. 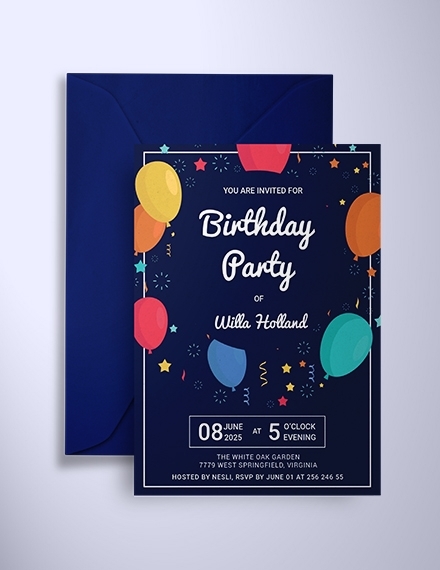 You could state the “what” element on your birthday invitation by writing “You are invited to my birthday party.” Make sure you don’t forget this element or else your invited guest will wonder what the invitation is for. Where: This pertains to the venue of where you are going to hold your birthday party. This element is important because how will then your invited guest get to your birthday party if you were not able to indicate the place where you are going to celebrate it? Make sure that you will be able to indicate clearly the venue of your birthday so party guests will not get lost or will get confused. When: What’s the point of indicating the “where” element without this element? Your invited guests might still arrive in your specified venue, but without the “when” element, they might arrive at the venue at the wrong time, and what’s worse is when they would be arriving at the wrong date. Special Instructions: Your birthday party might have a theme that every invited guest should follow upon arriving at the venue. 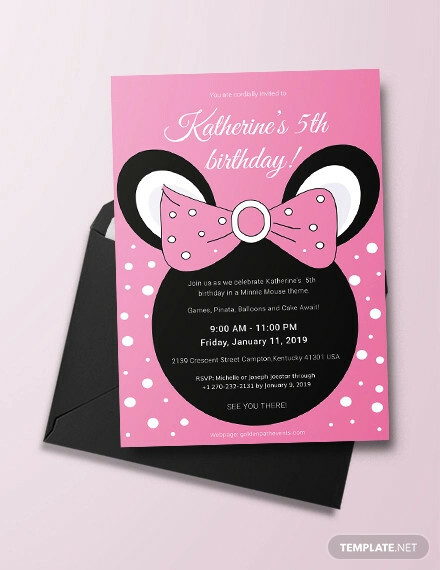 If you are to invite your guests through birthday invitations, you might as well put in your special instructions for them to get the memo on what and what not to wear or bring during your birthday party celebration. If you want to create a birthday invitation without all that unnecessary fuss, follow the steps we have enumerated below and you are good to go! Before anything else, you have to know who you are going to invite in your birthday party celebration; hence, the need for you to start with a guest list. Your guest list must contain the correct spelling of the names of the people you are going to invite. You may also include the addresses of these people if you find the need to do so. 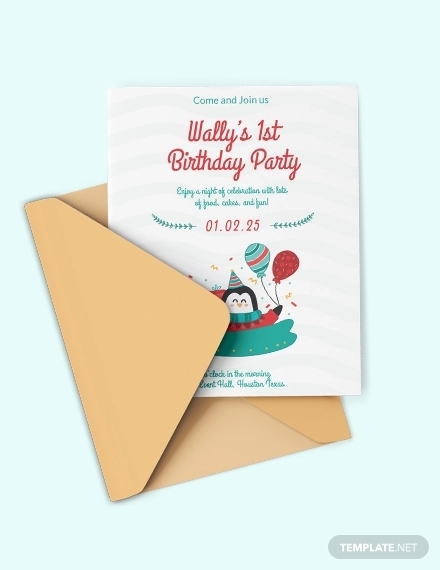 Right after finalizing the list of people you are going to invite in your birthday party celebration, you can then choose the birthday invitation template that is appropriate for the theme or concept that you are going for in your birthday party celebration. 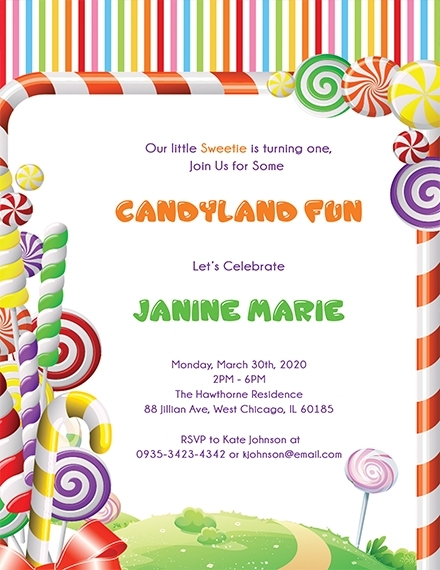 You can get birthday invitation templates here in this very article you are reading now. 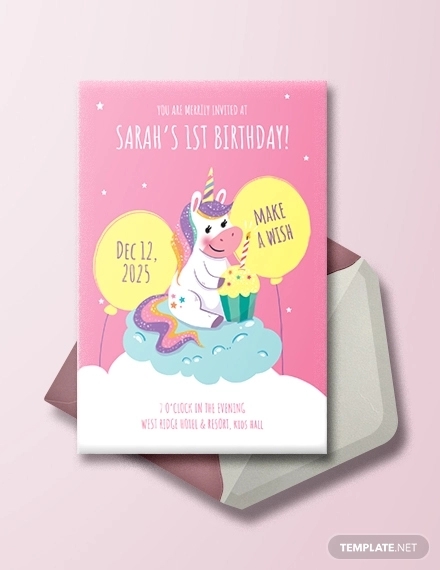 If you are to start from scratch, you can still draw inspiration from the birthday invitation examples that we have uploaded here. 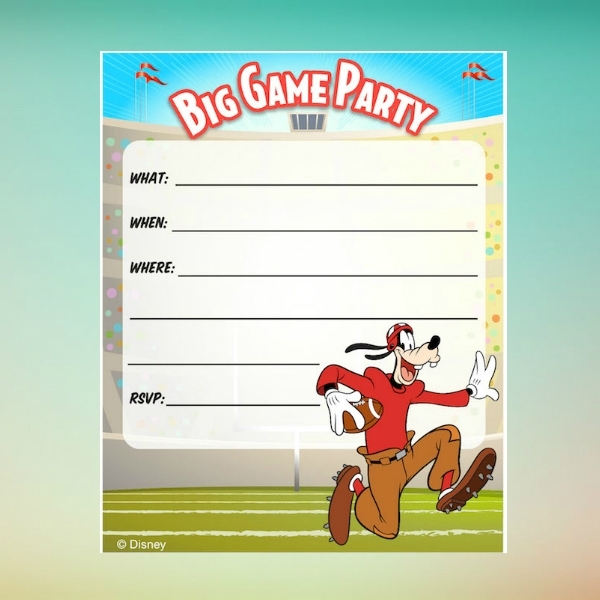 The next step is for you to write down the important elements of your birthday party. The elements, as discussed above, are the Who, What, When, Where, and the Special Instructions of your birthday party celebration. You must make sure that you will be able to include these important elements, for without these elements, you might as well forget about sending a birthday invitation. You can also include special elements such as map especially if the venue of your birthday celebration is not a recently developed area. It is important that you are to check the details that you have placed on your birthday invitation for more than twice. This is to ensure that there are no mistakes and that there is no wrong input of information. Additionally, you consider seeking help from other people. 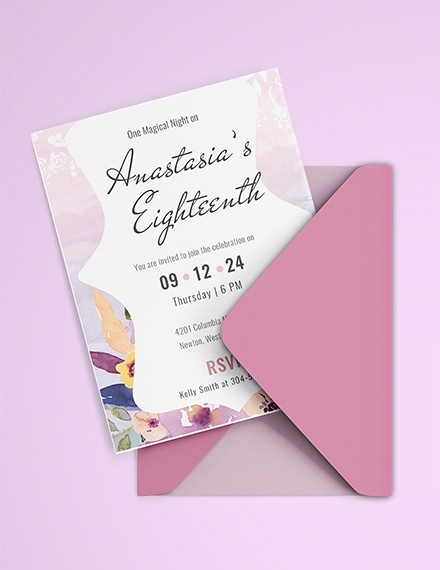 Having another pair of eyes to check on your birthday invitation is helpful since there is a possibility that you are missing out on some details after looking at your birthday invitation for a long time. After finalizing your birthday invitation, you can already print this out. Do consider sending out your birthday invitation early so that you can give your invited guests some time to RSVP and to free their time for your birthday celebration. 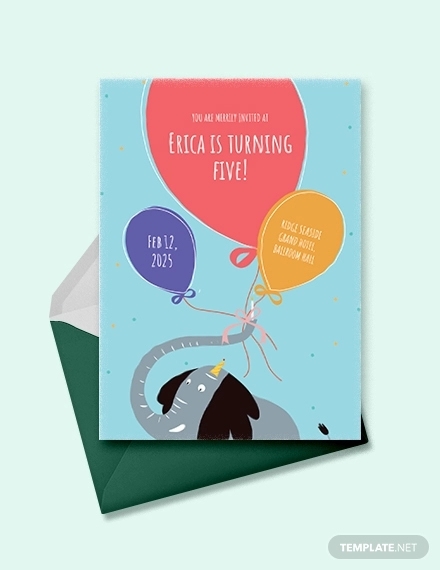 However, only print and send out your birthday invitations if the details of your birthday invitation have already been organized and finalized. Once you have already sent out your birthday invitations, you can already sit back, relax, and just wait for their replies. 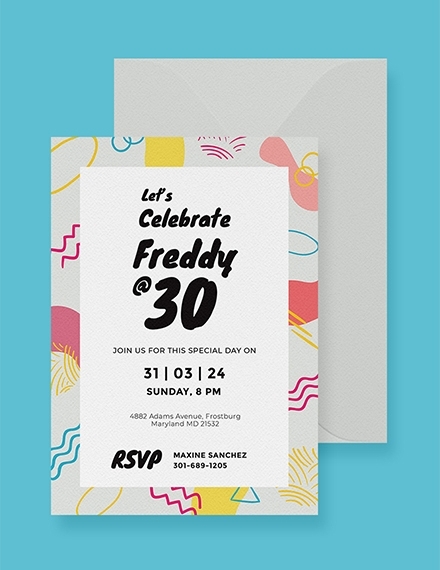 Whether you are inviting just a handful of people for your birthday celebration, it is still a fun thing to invite your friends and relatives with the use of birthday invitation. 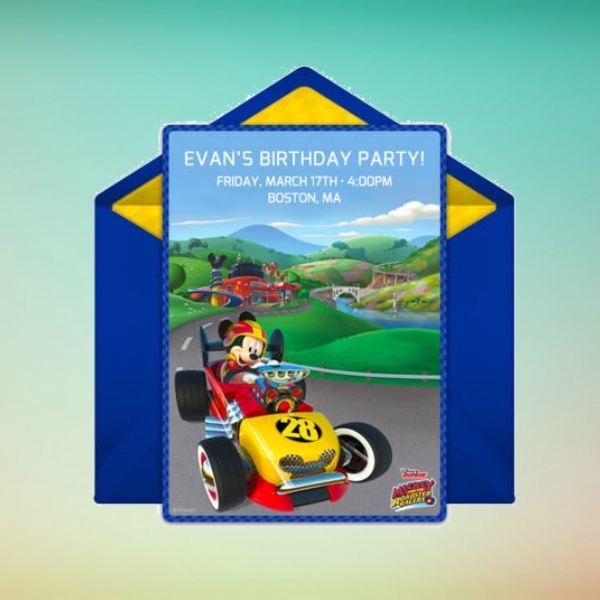 With that, here are some tips you can follow for you to be able to create a birthday invitation for your birthday party celebration. 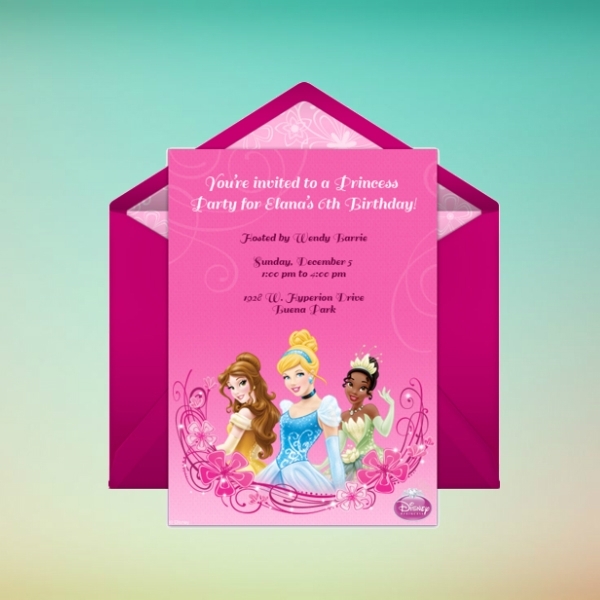 Make it a point that your birthday invitation will be able to match the theme of your birthday party invitation. Meaning, your invitation will be able to set the expectations of your invited guests about your birthday party celebration. If you are going to attempt at getting playful with your birthday party, you can get playful either or both of the written elements or the design elements. You can include some catchy phrase and you can also include design elements that are also equally playful and fun to look at. 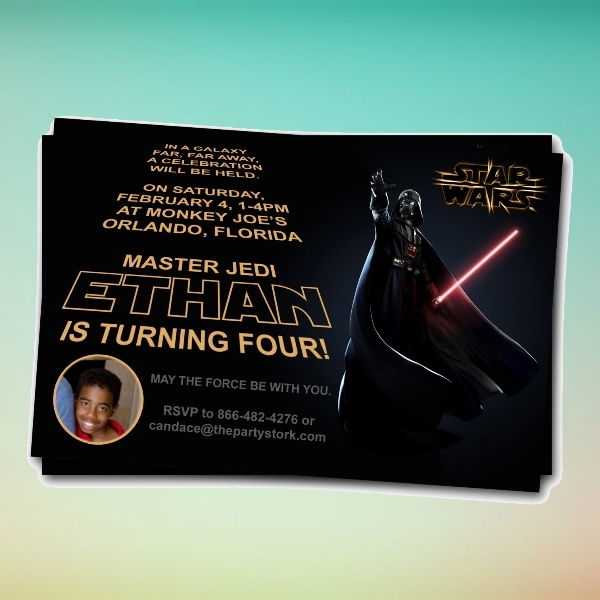 Since it is your birthday party celebration, it is the perfect time for you to make yourself the star and you can do so on your birthday invitation. You might consider adding your photo on the invitation and remember to only use a high-quality one. Do not ever dare to forget the basic, or the elements, of a birthday invitation. Forgetting one single detail from the Who, What, Where, When, and Special Instructions on your birthday invitation would result to a sad birthday celebration with no guests. If you are confused on what you should and should not include on your birthday invitation, do not be afraid to ask a friend or a relative for help. 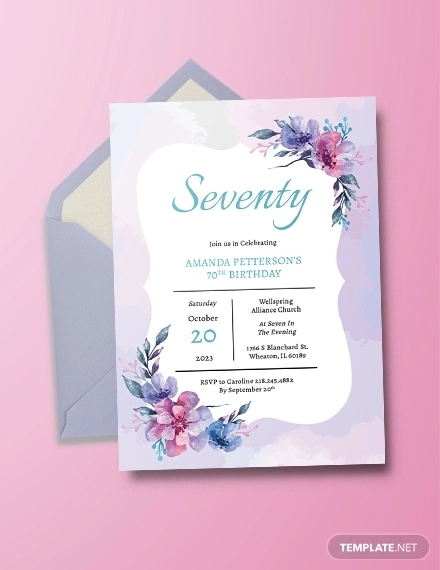 If you are creating a birthday invitation for another person, it is also best to get him or her involved in the designing process of his or her birthday invitation. 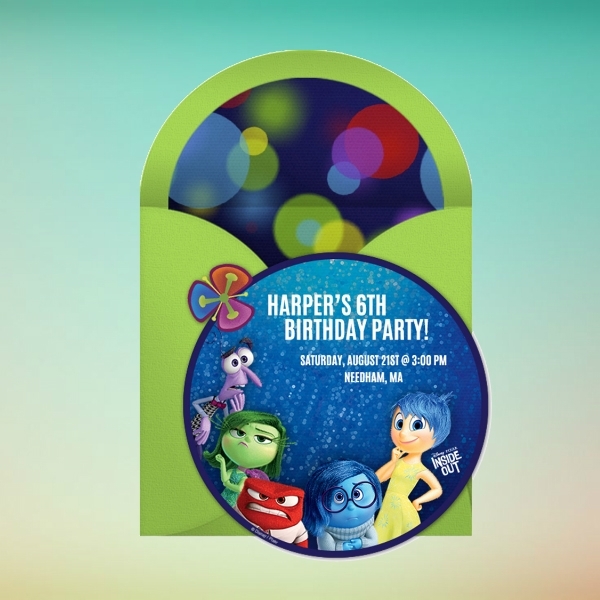 It is imperative that you are to decide on a proper size for your birthday invitation. 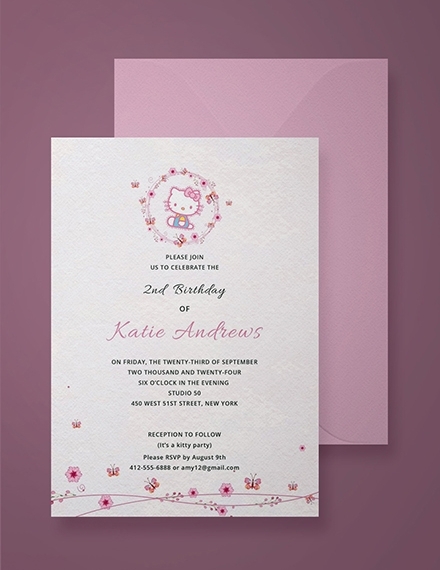 To guide you in picking the right size, you can check out this guide about the two options of birthday invitation size namely the flat birthday invitations and the folded birthday invitations. 3.5 inches × 5 inches: Use this size if you need something where your invited guests can have something to write on to reply to RSVP cards. 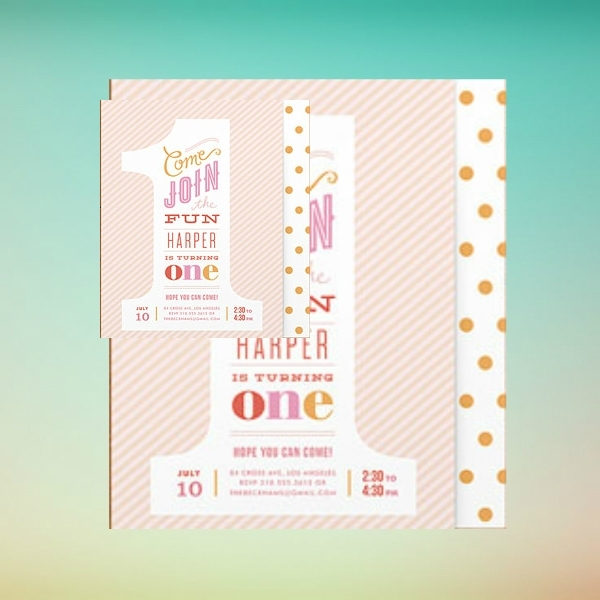 This invitation size is usually used as a reply to RSVP cards and is often attached to a bigger birthday invitation. 4 inches × 6 inches & 4.25 inches × 6 inches: This is the dimension of regular-sized birthday invitations. 1. What are birthday invitations? 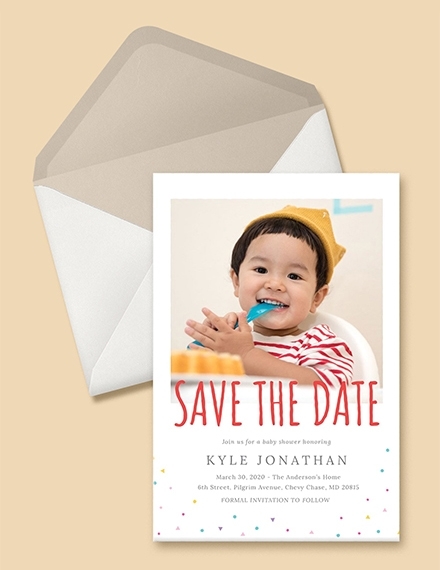 Birthday invitations are invites sent to your family and friends in order to request his or her presence during your birthday party celebration. 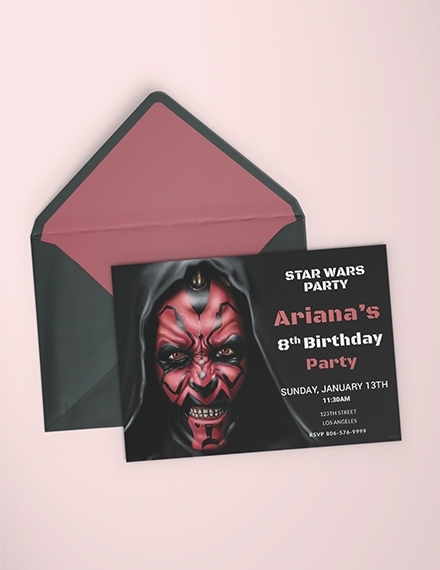 Birthday invitations are to be sent ahead of time so that the invited guests will also be able to plan ahead for your important event celebration. 2. What is the importance of a birthday invitation? 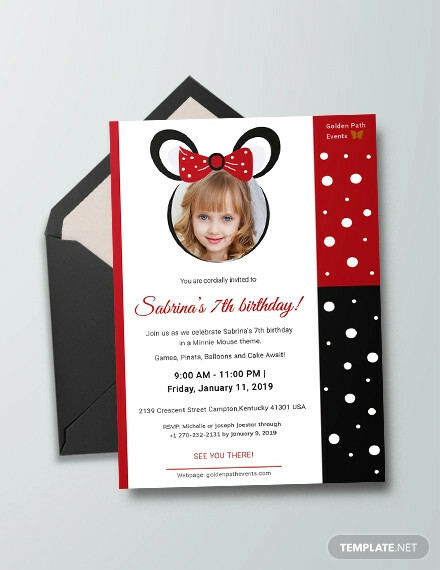 If you are the host and also the person who organized your birthday party, it is also important that you will be able to send out birthday invitations in order for the recipients to know that they are invited to the event that you have organized. Sending out birthday invitation is also a subtle way to remind people those who have forgotten about your special day. 3. 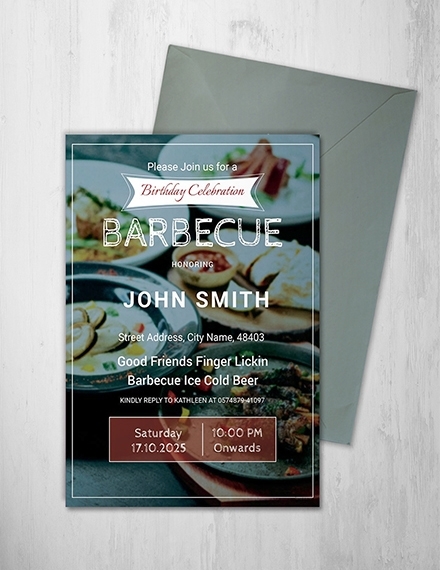 How to create a last-minute birthday invitation? 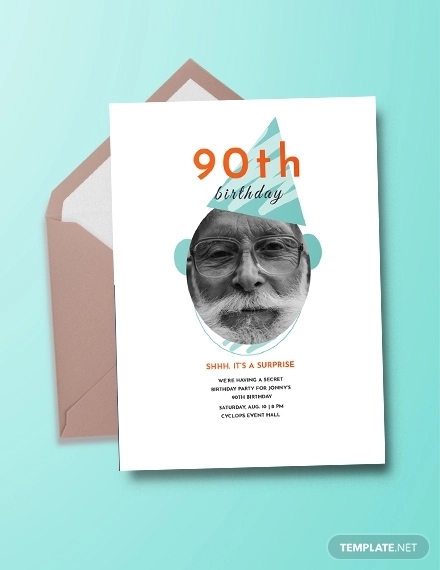 If you have a last-minute birthday invitation, this only means that you are also to create a last-minute birthday invitation. 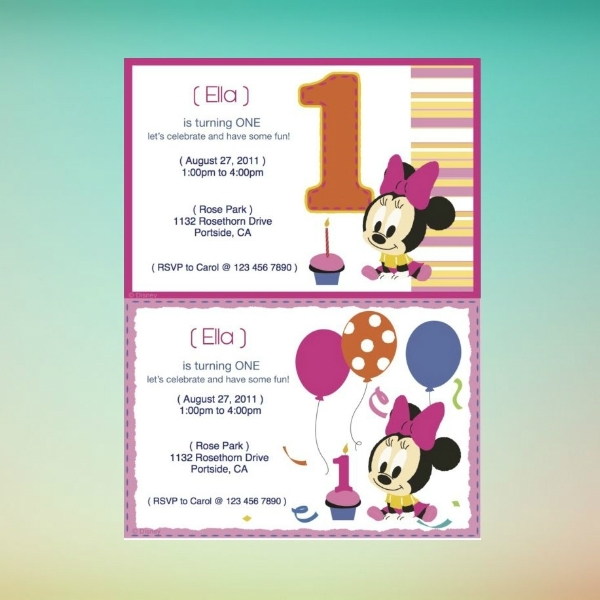 The best way you can create a last-minute birthday invitation is with the use of birthday invitation templates. 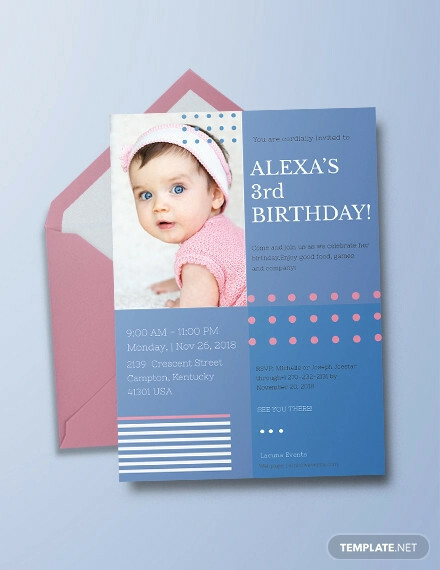 With the use of birthday templates, what you need to do is just to supply the important elements of birthday invitation which includes the Who, What, Where, When, and the Special Instructions. 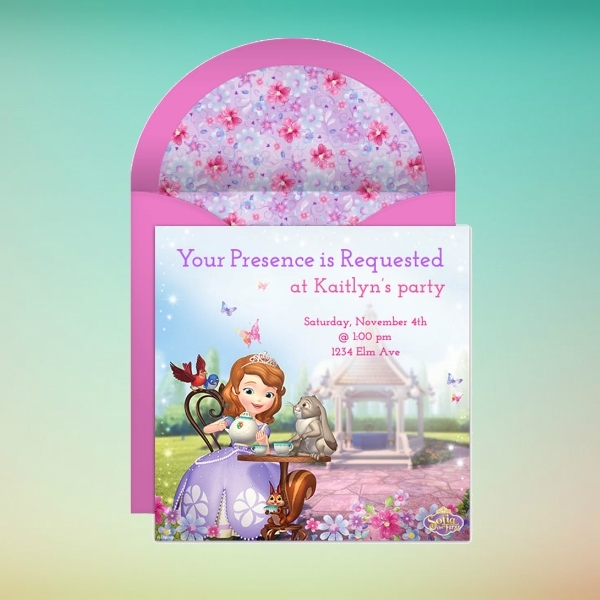 We hope that this article has been of great help for you in your birthday party planning especially the birthday invitation templates and examples that we have collected and compiled here in this article just for you.